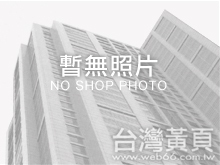 MDWEC - Micron Diamond Wire & Equipment Co., Ltd. Established in Year of 2008，a subsidiary of WEC Superabrasives. The major business will focus in Wire Sawing applications, process, and machinery development.